Whether 6×2, 6×4, 8×4 – we have stock cars and rental* vehicles permanently available on our in Essen. 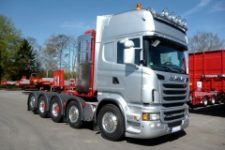 Mostly we deal with heavy duty versions, but standard truck tractors or lowline vehicles for trailers with low coupling height are part of our delivery program. 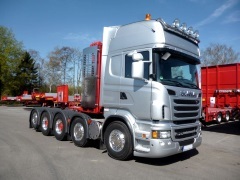 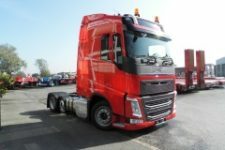 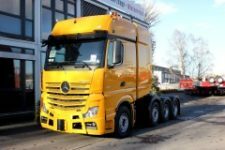 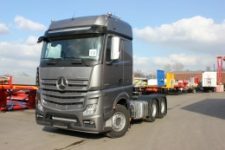 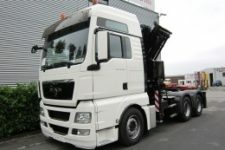 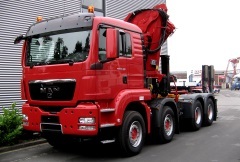 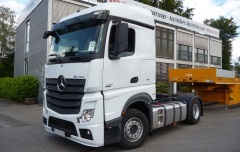 Depending on requirements and application, we buy vehicles from all major manufacturers, including DAF, Iveco, MAN, Mercedes-Benz, Scania and Volvo. 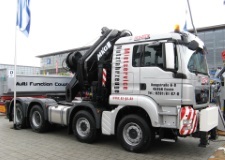 In cooperation with MKG and FASSI we have equipped truck tractors as well as trucks with loading cranes. 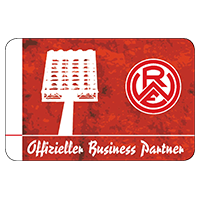 By request, we also take care of the appropriate authorizations.